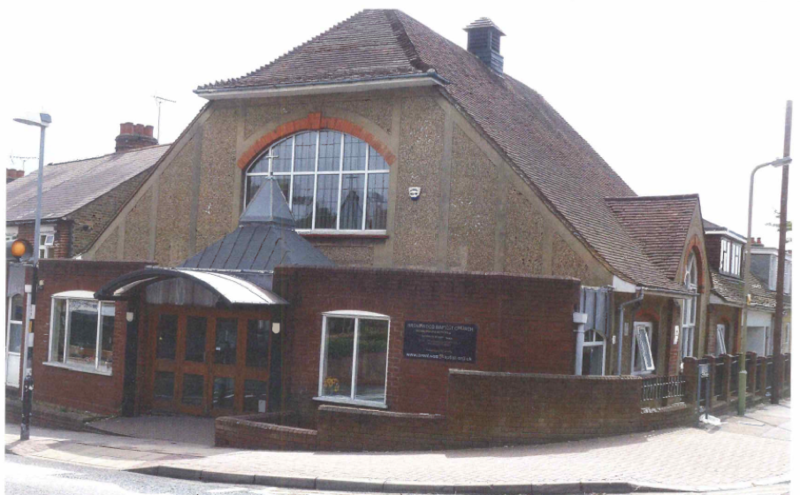 Kenwood Plc were called to a Baptist church in Brentwood built in the 1900’s following concerns of dampness. We found rising damp to be affecting the flank wall of the building due to a defect in the damp proof course. To rectify this defect the wall in question required a new damp proof course. The wall plaster was removed to reveal the bare brickwork; the wall was then injected using a chemical damp proof course. To complete the treatment we have re-rendered the walls, Kenwoods render is unique and designed especially incorporating additional waterproofer’s and salt inhibitors and hardeners to reduce surface cracking. Following the final skim finish the congregation can once again worship in a damp free church.